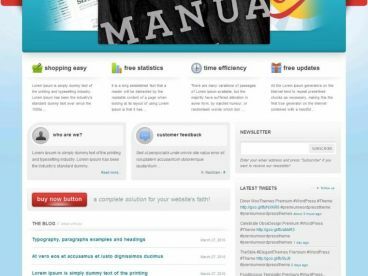 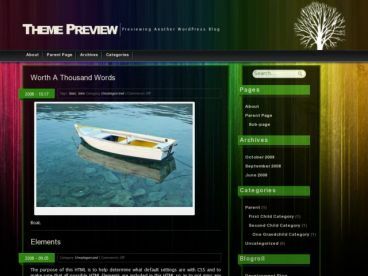 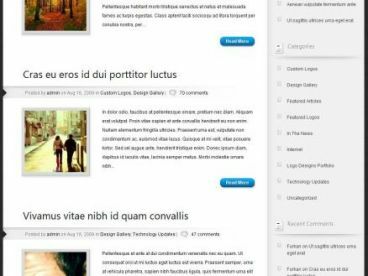 Ambience is a simple, yet elegant, theme designed for personal bloggers. 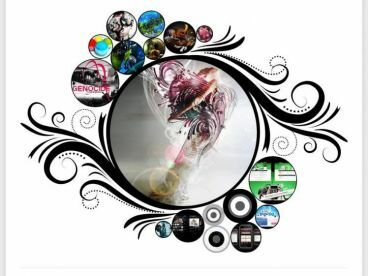 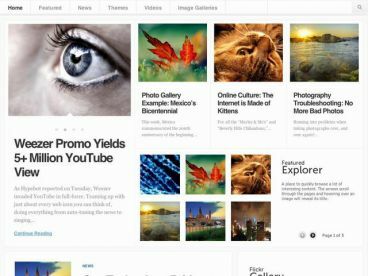 With the customized lifestreaming widget and prominent Twitter status message, the theme is perfect for aggregating all of your online content into one place. 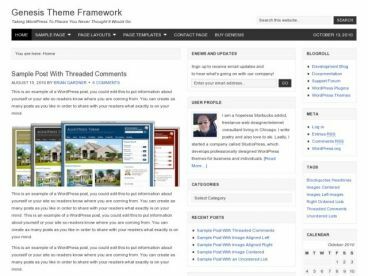 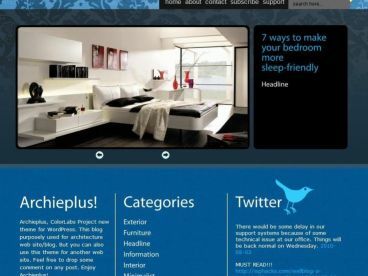 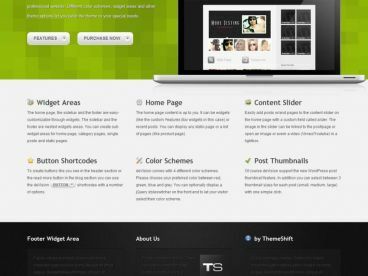 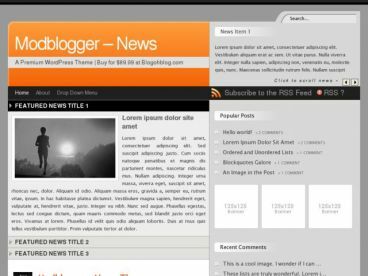 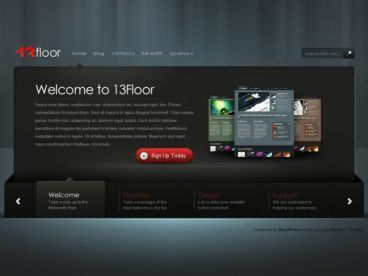 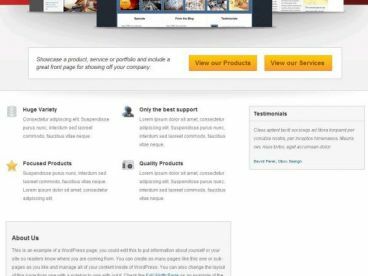 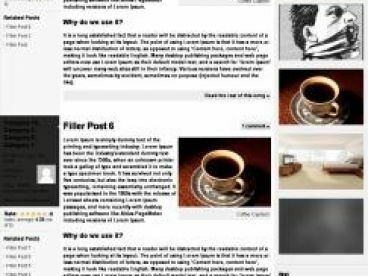 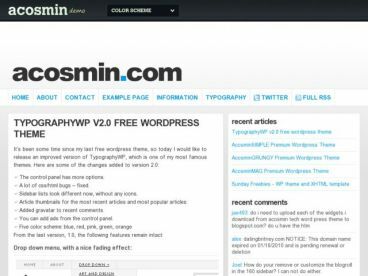 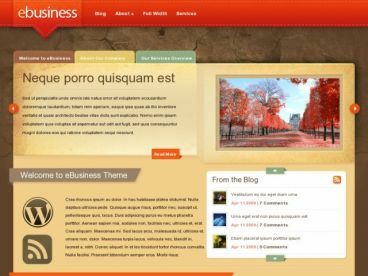 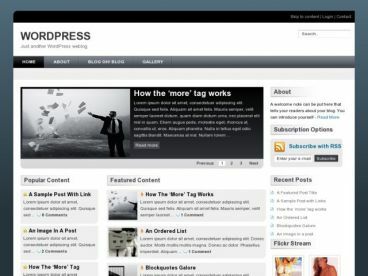 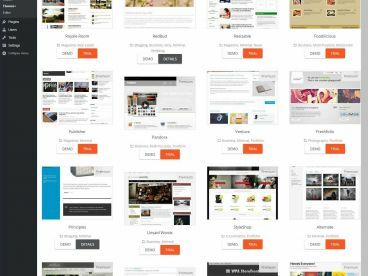 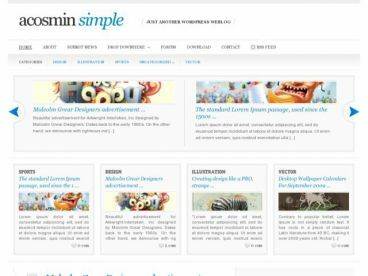 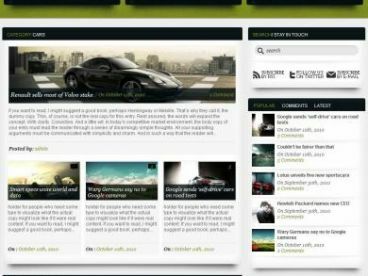 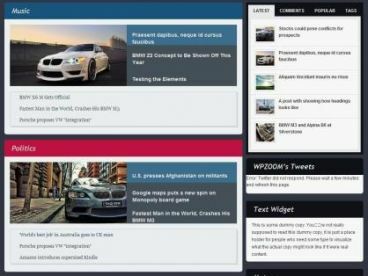 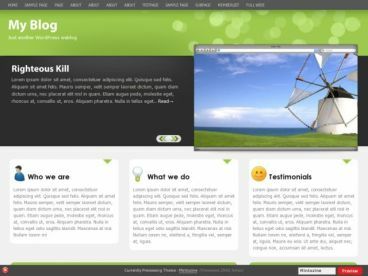 * includes/theme-options.php – Added option for post content. 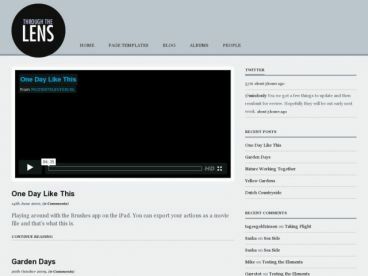 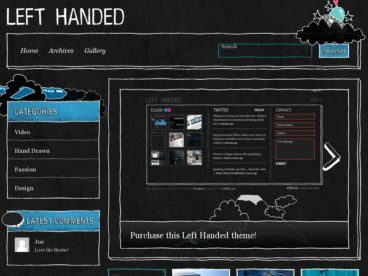 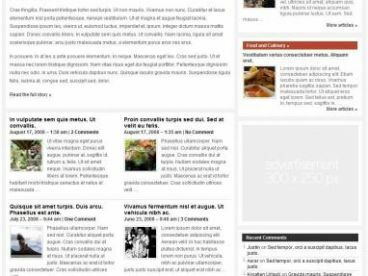 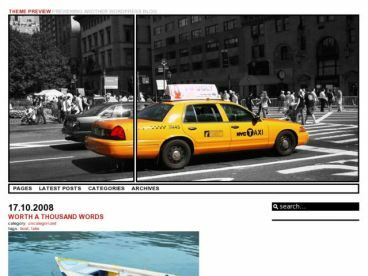 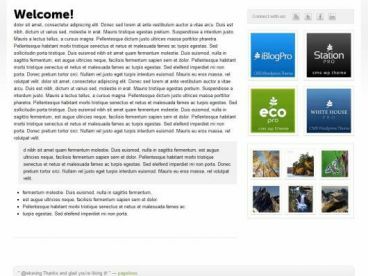 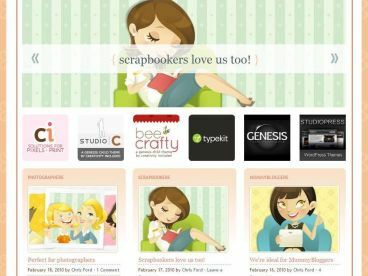 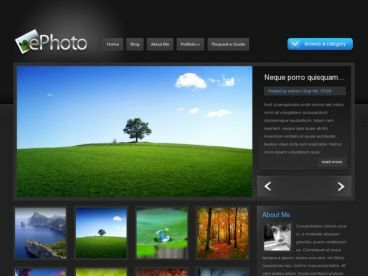 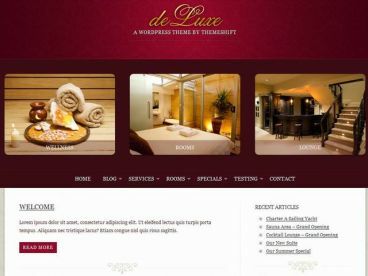 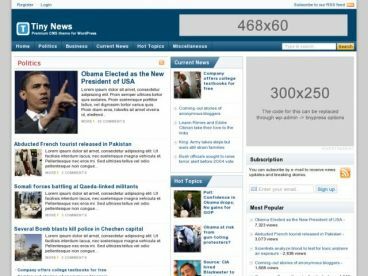 * index.php – Display excerpt or content depending on option chosen. 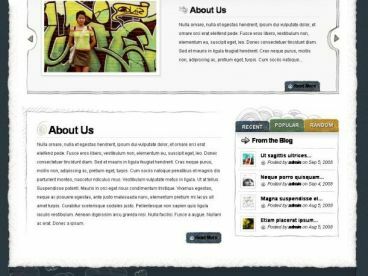 * /includes/sidebar-init.php – Add “name” and “id” parameters to the custom sidebar. 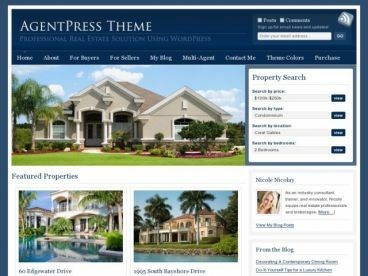 * /includes/theme-options.php – Adjusted contact page select box to store the page ID instead of the page slug (please re-specify your contact page after updating). 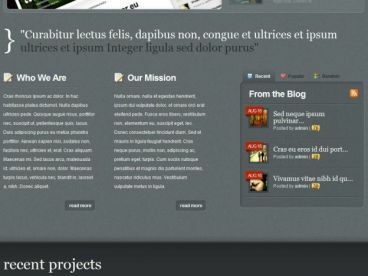 Added sub-headings. 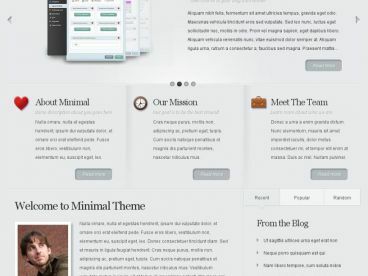 * header.php – Added support for dropdown navigation menus. 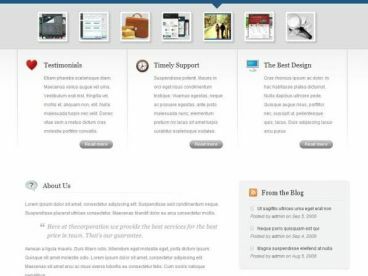 Converted contact page setting to use stored page ID value. 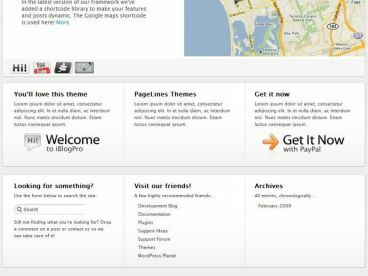 * sidebar.php – Specify “primary” as the sidebar to load. 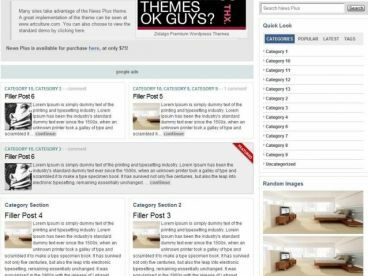 * functions.php – Changed layout for loading required files. 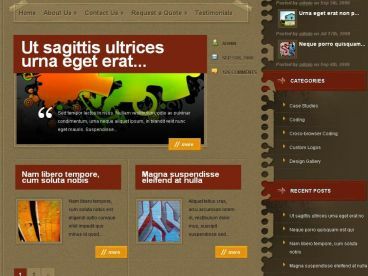 * Added gettext functions to template php files to support localization.